Ink and Thunder: THE MIRE questions? answers? I have both! Glad to hear you're coming back to Heroes. It's my hometown show and I love it. I picked up Wolves last year and intend on picking Mire up this year. You are a true inspiration. Well done. You shouldn't be nervous - you never let your fans down. We always enjoy anything that you put out. Your work is terrific! Yes. 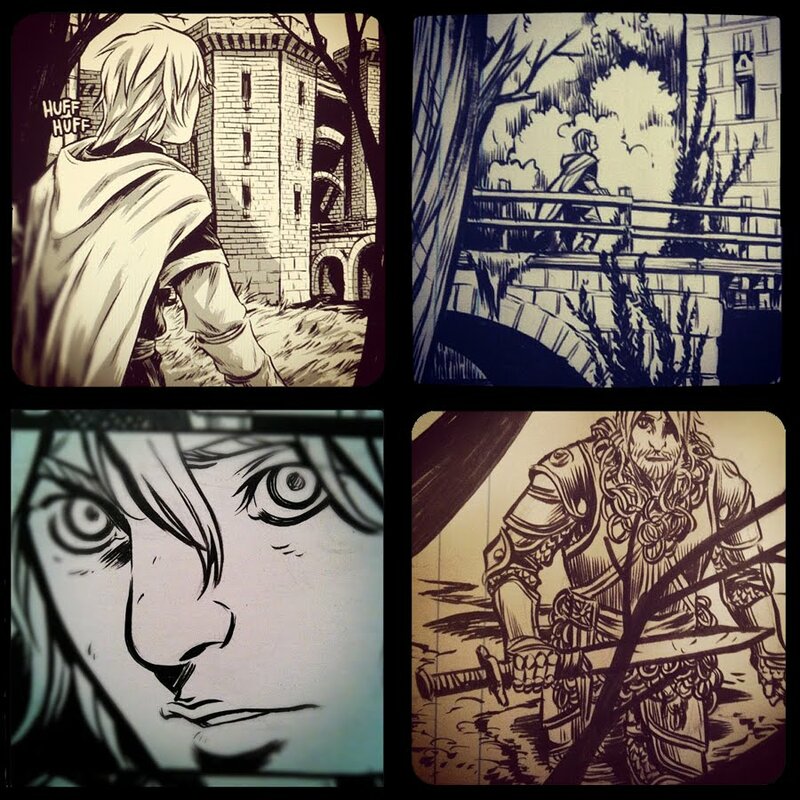 I really like the feeling when you pick up a short story and you can feel quality in the production. When you pick up a monthly comic, it’s floppy and the quality feels more disposable. I think part of that, at least for me, is in the paper – when it’s cheap, and thin, you feel more free to pick it up and then throw it away. I wanted to have something which felt like “once you have it, you keep it”. 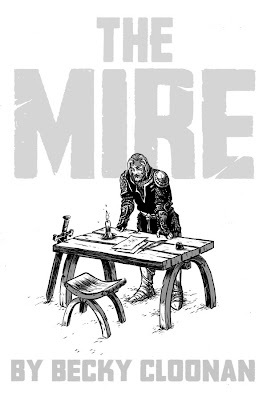 I just picked up a copy of Mire at Chicago Comics and both my wife and I enjoyed the crap out of it. We both look forward to your future self-published stuff. Thanks for this informative post. Keep sharing.